In our previous article, we looked at the 4 stages a label manufacturer uses in the label manufacturing process. 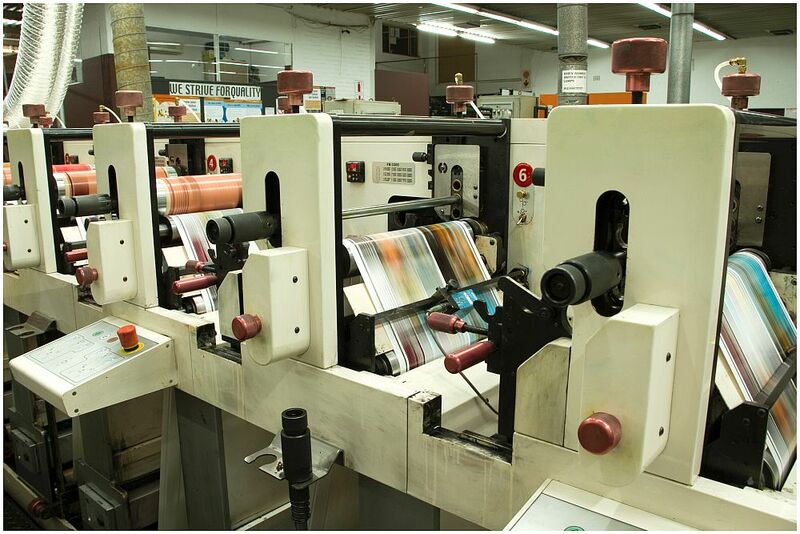 The first stage is preparing the label stock which entails decided on either paper or film material for the label. Paper is a natural product made from pulp or wood. All paper used by label manufacturers is measured by basis weight and grade. A wide variety of paper grades are used by label manufacturers in order to service different markets. EDP or uncoated paper is used for Dot Matrix or impact printers. High gloss paper is for prime labels or high end process work labels. There are also semi-gloss, coated and metalized paper options available which label manufacturers can use. • Polyester Film– These are used under the hood of cars for example as they withstand harsh environments. • Vinyl Film – vinyl has lower durability and tends to shrink with age. • Tyvek Film – Non tearing and good for curved surfaces. • Synthetic Film – These are very high strength films. • Ultimate Adhesion – the maximum holding power of the tack is only achieved after a period of time. • UV Resistance – The ability to be exposed to UV Rays without losing adhesion or changing colour. • Solvent Resistance – the ability to withstand solvents without losing adhesion. • Minimum Application Temperature – the minimum temperature that the adhesion will withstand. • Service Temperature – the minimum and maximum temperature the label can be exposed to after being applied. For example frozen foods will need a stronger adhesive to room temperature food packaging. A label manufacturer will be able to advise what the best label for your product is. That is why it is a good idea to outsource your Label Printing needs to the experts. Read more about how outsourcing to a label manufacturer can benefit your business. Rebsons Labels manufactures, stocks and supplies a variety of Printed Labels. 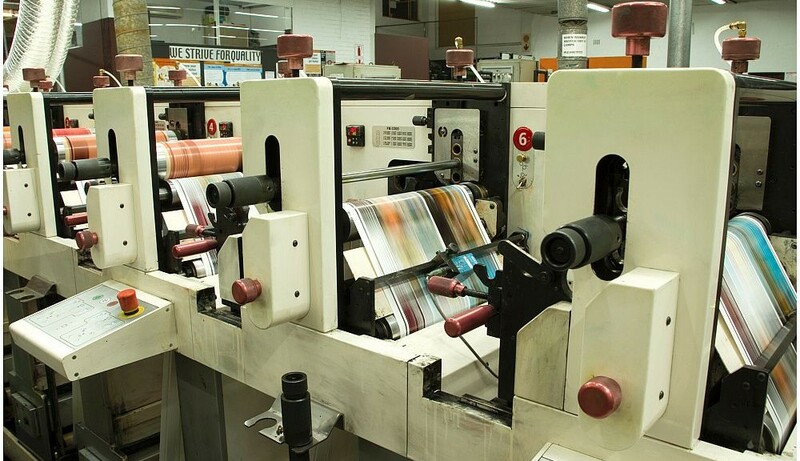 All printed labels are produced to the highest quality and standard. Standard as well as fully customised options are available. Speak to one of our sales consultants today to fulfil your printed labelling requirements.